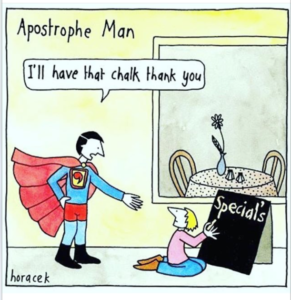 The apostrophe is arguably the most troublesome of all the punctuation marks, and often makes grammar geeks cringe and cry out in frustration when faced with errors such as 1990’s or the dog wagged it’s tail. It is bad enough seeing these errors in emails and texts from friends, colleagues, or strangers (especially when it is completely inappropriate to correct them!) 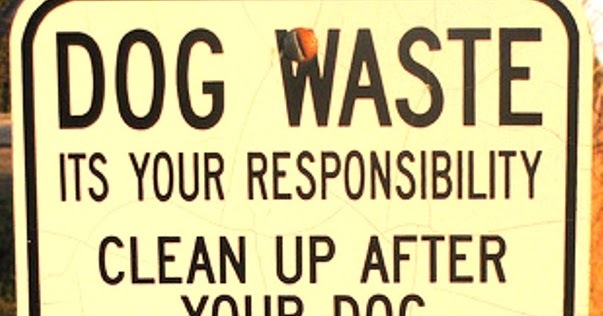 but the worst is when you are faced with public signs….here are a few – can you spot the errors? The main problem with the apostrophe is that it has two very different (yet equally important) uses, which tends to cause much confusion for natives and non-natives alike. These two uses are contraction and possession. Other examples can arise in literature, such as the removal of a letter to show how a character speaks – something can become somethin’. Similarly if decades are shortened an apostrophe is used – 1990s becomes ‘90s. 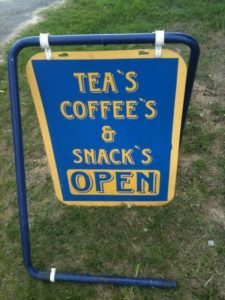 NOTE – the general rule is that you should not use an apostrophe to form the plurals of nouns, abbreviations, or dates made up of numbers: just add -s (or -es, if the noun in question forms its plural with -es) e.g. it is 1990s NOT 1990’s, it is pizzas NOT pizza’s. In this case, the apostrophe is used to indicate that a thing or person belongs or relates to someone or something. So the coffee of Lucy becomes Lucy’s coffee, and the climate of Spain becomes Spain’s climate. 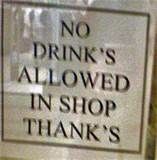 The positioning of the apostrophe in cases of possession depends on the noun modified. Singular nouns, plural nouns that do not end in ‘s’, and most personal names: an apostrophe is added plus an s.
Personal names that end in s: an apostrophe is added, plus ‘s’ when you would naturally pronounce an extra s.
Personal names that end in s but are not spoken with an extra s: add an apostrophe after the s.
Plural nouns that end in s: an apostrophe is added after the s.
Shared possession applies when referring to more than one person. This depends on whether the writer is referring to something that is co-owned (the apostrophe goes after the second person) or two people who possess the same thing (both have an apostrophe). e.g. Lucy and Cameron’s flat, Jack and Jane’s dog, France’s and Spain’s foreign policies are different, John’s and Fiona’s weddings are on the same day. 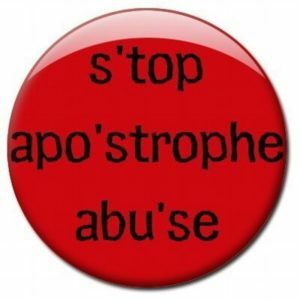 And there you go – hopefully this has helped to clear up the confusion over when to use apostrophes. And perhaps you too will now shudder at the very sight of incorrect apostrophe placement! We absolutely love your blog and find a lot of your post’s to be exactly I’m looking for. Do you offer guest writers to write content in your case? I wouldn’t mind composing a post or elaborating on many of the subjects you write related to here. Again, awesome weblog!